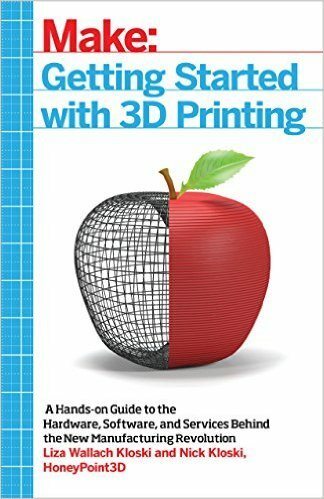 3D printing could probably be defined as “a process for making a three dimensional physical object from a digital file by using a device that adds successive layers of material until the entire object is complete“. A real definition does not seem to exist yet. This complicated description basically means that you can use a special machine like a 3D printer which uses plastic or other materials to build a 3 dimensional object from a digital design. The objects that can be created span from spare parts to jewellery, from gears to quadcopters, from medical prosthetics to children’s toys. The possibilities are very, very vast. 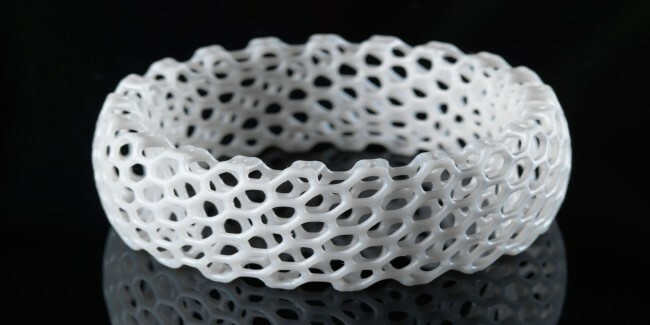 There are many different kinds of 3D printing processes, but contrary to traditional machining techniques (like milling, cutting and drilling, which use subtractive processes), the 3D printing techniques all use additive processes, whereby a solid object is created by laying down successive layers of material. This layering process differs depending on the material used by the 3D printer, but also whether the printer is an industrial or a commercial model. 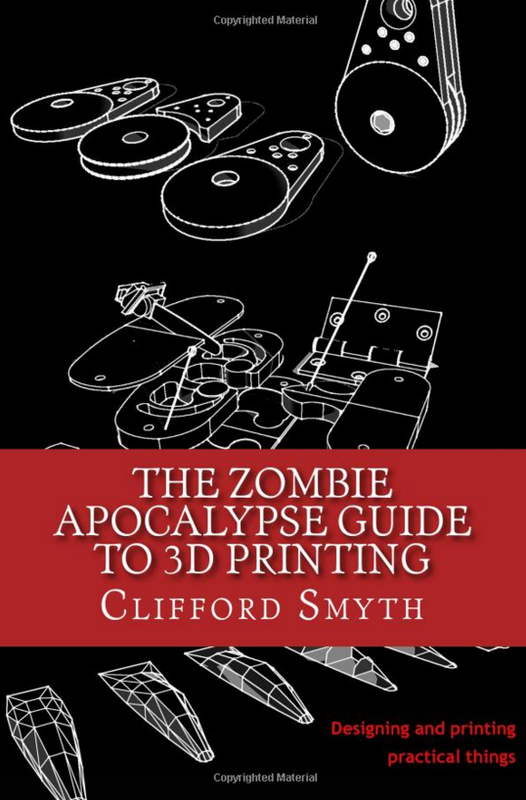 3D printers have been used by the industry for about 25 years, especially for rapid prototyping and later on rapid manufacturing (the relatively inexpensive production of a small number of parts). But industrial 3D printers are generally prohibitively expensive, not really user friendly and extremely bulky. The advantage of these machines is that they are very fast, they can often print in different colours and they can print multiple copies of the same object during the same print run. These machines also allow printing 3D objects in a very large variety of materials. With today’s 3D printing services, you can choose whether you want your part printed in metal, plaster, ceramic, metal alloy, paper, resin or even edible materials. http://www.youtube.com/watch?v=1Bc0Qdb4k1M Please note that this video is about an industrial model printer – also note the 2 different colors. Printing time was under 3 hours. http://www.youtube.com/watch?v=8_vloWVgf0o The Master Yoda bust is made on a Makerbot Replicator – a consumer-oriented 3D printer. Printing time was around 5 hours.